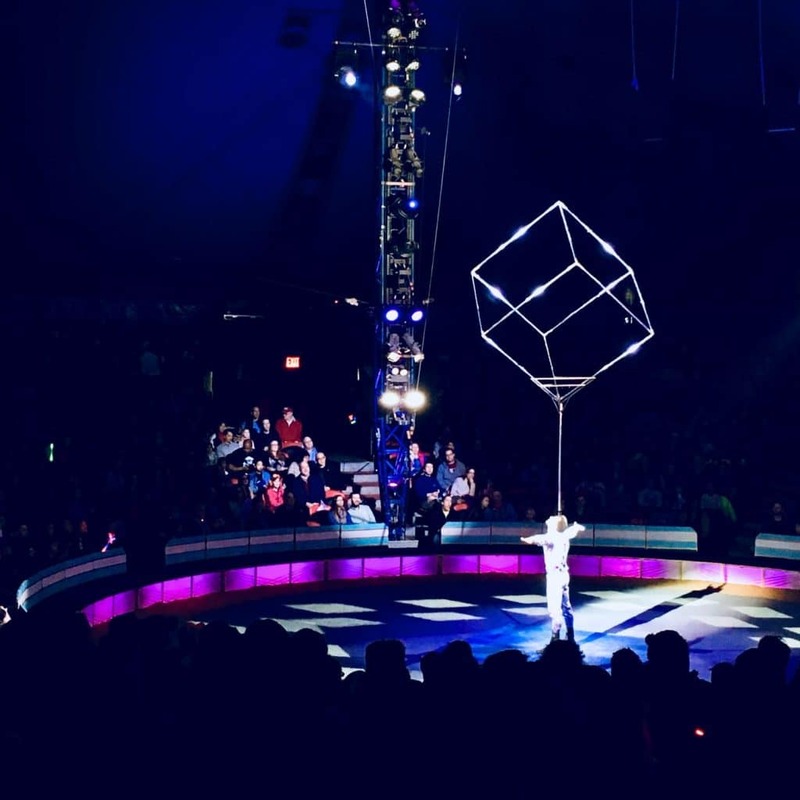 This weekend is your last chance to catch the Big Apple Circus! 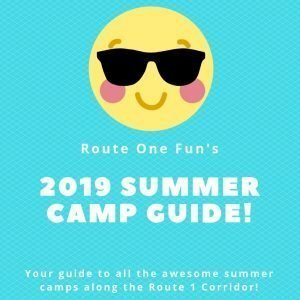 With a mix of sun, clouds and perhaps everything in between, enjoy this list of family-friendly things to do along and beyond our beloved Route 1 this weekend! Bring the kid(s) to one of the coolest museums in DC! Follow my itinerary in here, including a stop-off at their Explore! Room and you’ll be all set to have a great time! Ladies will dominate the gym skating to great music! We will provide the glowsticks and skates. You bring your friends and enthusiasm! Remember to wear thick socks. Create a beautiful egg in the time-honored Ukrainian tradition of Pysanky. This workshop will explore the art in a free-form, using symbolism that tells a specific story. All craft materials are included but bring a bag lunch. Our Liberty Girls book club is back in 2019 with American Girls Marie-Grace and Cecile! Read about the exciting adventures of these two 19th-Century girls from New Orleans, Louisiana. At each meeting, members will participate in a book discussion with a Prince George’s County librarian, do a period activity or craft, and enjoy light refreshments. 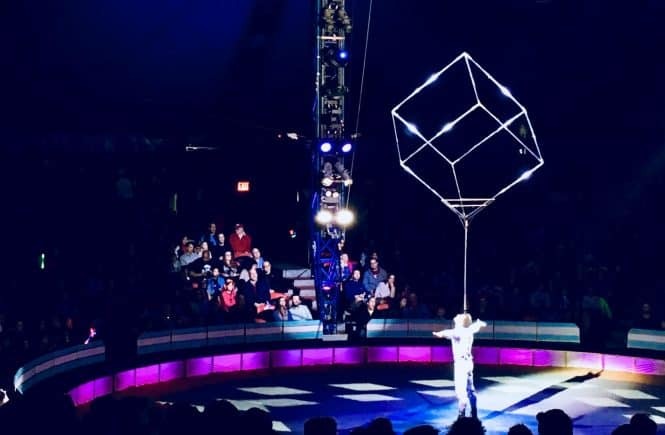 Last weekend to catch the circus! Each performance promises an action-packed show, filled with thrills, laughs, and a lifetime of memories. Cost: $15+. Discounted tickets available on Groupon and GoldStar Events. Meet and greet 30+ authors and illustrators. Balloon creations by Lisa. Face Painting. Story time and more! Head to Bladensburg Waterfront Park (BWP) for some outdoor fun! Kiddos can hit up the playground by the entrance, monkey about in the old B & O caboose, skip along the Anacostia River Trail, then pick up some cool stones to paint later when you return home. New Mom or Dad? Check out these local playgroups and resources! Does your kiddo love grocery stores or stacking (and perhaps hoarding) play vegetables? Then this is the place for you all! Located inside the National Museum of American History, this free spot will keep your kiddo occupied for a good hour or so – then you can all check out the rest of this amazing museum! Check out a new-to-you local playground! Info and travel tips for a visit to Frontier Fort Playground here! This children’s program will connect to the Is there a Doctor in the House exhibit with hands-on history activities. While there, check out the STEM-inspiried Diven’s Den downstairs – free! Catch The Fisherman and His Wife by Beech Tree Puppets. Last performance of the circus in our area! Each performance promises an action-packed show, filled with thrills, laughs, and a lifetime of memories.